Picture the scene: your production is finished. Your entire team has grafted for weeks, months or even years. Pouring their heart and soul into a project. All you need now is one final element to mark its completion – the voice-over. It is all too common for costs to overrun throughout the development of a project, and one could be forgiven for optimistically hoping to finish bang-on budget. However, at the risk of sounding slightly cynical, in the world of production, how often do things ever really go to plan? 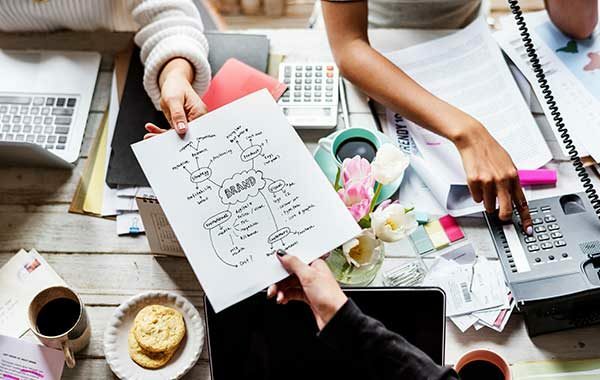 When you’re at the final hurdle and expenditure has exceeded your initial expectations, it is undeniably appealing to try and save money where possible. The concept of a cheap voice actor is a temptation that has proven irresistible to many an unsuspecting Production Manager, and with disastrous consequences that may not always be immediately apparent. We know first-hand because we’re often tasked with casting a professional to rectify the mistake of going cheap. You’ve spent thousands on the creative and video production. A cheap voice over will only devalue your work. Of course, this is not to project negativity onto amateur voice acting; after all, everyone has to start somewhere. We must all hone our craft and allow our skill and expertise to develop over time. Yet when it is your brand, company’s reputation and team’s efforts on the line, shortcuts are very rarely the answer. 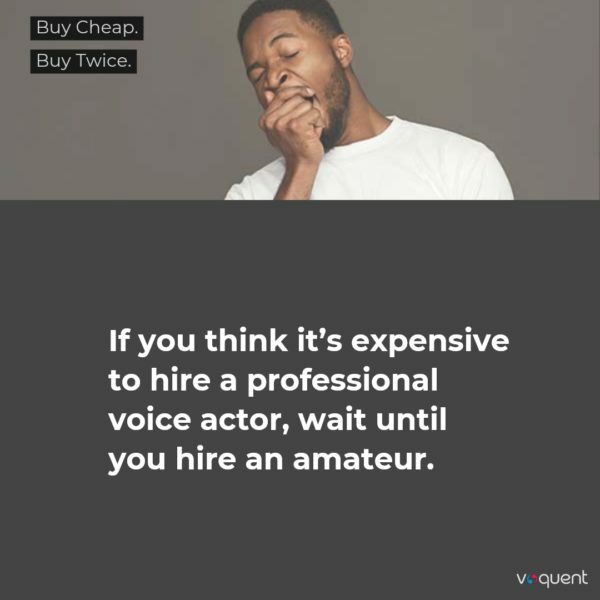 The question is then, are you really saving money by hiring a cheap voice-over? Voice acting is an art, a profession, something that actors study for years in order to cultivate the level of skill necessary. 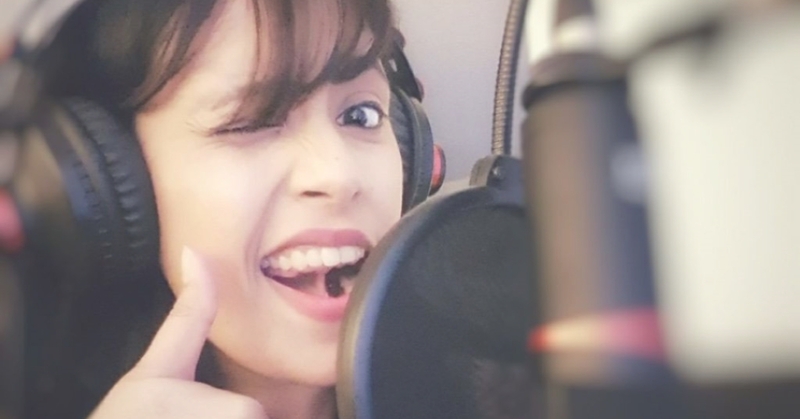 Of course, natural aptitude is there at the core, but the proficiency and expertise a voice actor strives to achieve is taught and crafted over time. A professional voice-over artist with many years of experience provides your project with gravitas, definitely worth paying more for. It is worth noting, that an inexperienced voice artist is not likely to be performing on a full-time basis and will most likely not be a trained actor. A quality piece of voiced audio stretches beyond the acting of the words; there are many elements that go into the recording process that we as ‘non-voice actors’ may be unaware of. 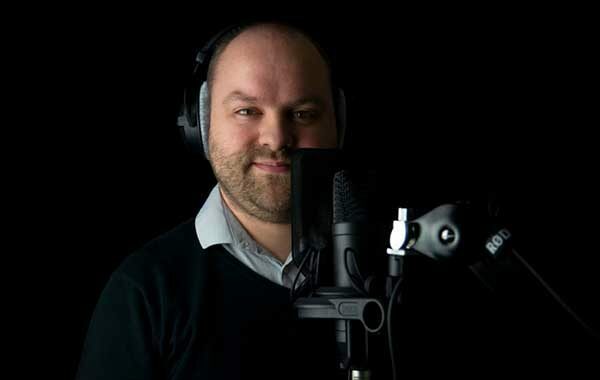 are all vital in the effective outcome of a polished, professional voice over. 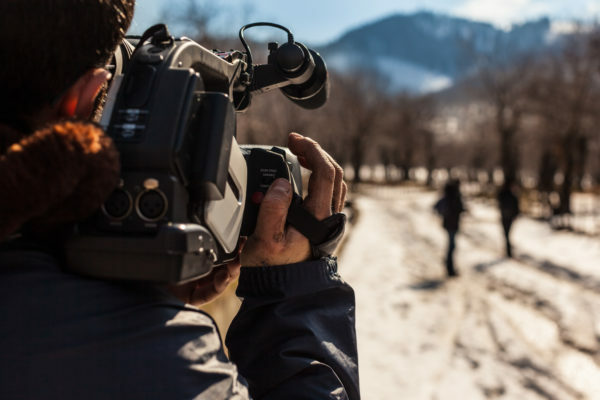 If you hired a professional camera operator to film your piece, or sound engineer to master your music, why would you not then hire a professional to provide the voice? Furthermore, a less experienced voice artist doesn’t have the depth of knowledge accrued over many projects that a professional has to intuitively hit those critical tones, pitches, pauses and pronunciations that mark the difference between drawing out emotion in an audience and losing their interest entirely. Voice over is most certainly not, just speaking politely into a microphone, it’s a performance. Our job as the creator is to change the behavior of the audience and evoke a reaction. This could be sadness, happiness, anger or any other human emotion. You take away something as simple as the enunciation of a phrase or a well-timed pause, then you ultimately run the risk of your message being lost in the mix. We must be able to put our trust into the actor we hire; knowing that they can interpret a script in the correct way. Simple voicing direction will always be provided in the scripts, but it is the ability of the actor to interpret text in the correct manner, which truly sets the professionals and amateurs apart. When looking at voice-over in advertisements as an example, the job of the creative here is to sell a product or an idea. It raises the importance of how businesses must be selective in choosing the right voice for their brands. Voice is an extension of the brand, and where businesses are meticulous in choosing all other aspects of branding (visuals, strap lines, values etc), then the same care must too be taken over the audio element. Commercial voice acting is a skill and this is where an inexperienced voice actor may lack the know-how in being able to use their primary tool, their voice, in a marketing capacity. A brand is more than a visual design and logo. Sound is equally important. Audio Branding with voice over can be very effective to making your brand memorable. Care and expertise are imperative in order to allow a script to deliver impact, and for messages to be communicated effectively. 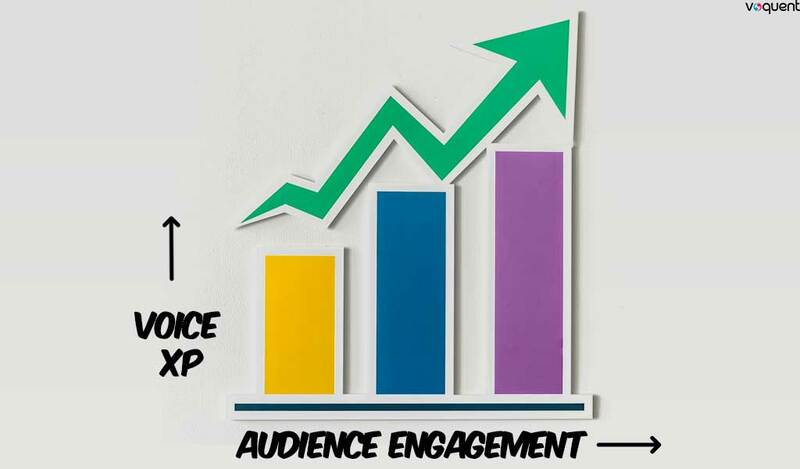 We want to engage our audiences to ultimately fulfill business objectives and provide some valued ROI. Poorly delivered voicing may well cause material to fall flat and lead to lack of engagement with promos, guides or explainers. Inappropriate or lacklustre voice acting can obliterate “immersion” in video games, or make a program so farcically implausible that it loses its meaning and authority. As much as the skill of the voice actor is important, so too is the technology being used to produce the work. An amateur charging much less than a professional is in all likelihood not going to be using professional industry standard equipment. All but a few USB Mics on the market are simply not fit for purpose in achieving the standard of production of the calibre you required for professional products. By allowing the use of the voice actor’s own software when recording, you then become reliant on the individual being competent from a technology perspective. You run the risk of the individual not having a true understanding of critical functions such as being aware that open source applications like Audacity have a higher noise floor, which consequently will lead to an inconsistency in sound. This makes it that much harder to insert into your already professionally mastered work, which once again, adds time and money to your project. Poor quality audio takes more time for sound engineers to clean, edit and master to ensure that it’s prepared to a broadcast standard. 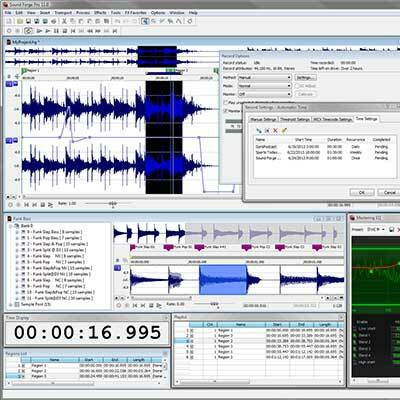 Sound engineers can make significant improvements to an audio recording. However, they aren’t magicians. Some material is so poorly recorded that you can waste a lot of time trying to rescue it before ultimately abandoning the recording altogether, thus forcing you into going through the process all over again! Buy one, get one…for a further cost! Much as with day to day lifestyle purchases, buying cheap often means buying twice. Amateur voice artists charging much less than the industry rate may at first glance seem inviting. Yet scratch a little deeper and we start to see the underlying / consequential costs come to light. For instance, the saying ‘time is money’ has never been more relevant. We live in a world where everyone and everything seems to be moving at a million miles an hour. Jam packed schedules are the norm, with ever increasing pressures put upon us to deliver. It is therefore natural for us to want to look for ways to alleviate this stress wherever possible. A cheap voice over can devalue your brand be a huge turn off to your audience. During our business endeavours, wherever we can find ways to save some time, we welcome it with open arms. In the production stages, you will most likely book studio space by the hour. 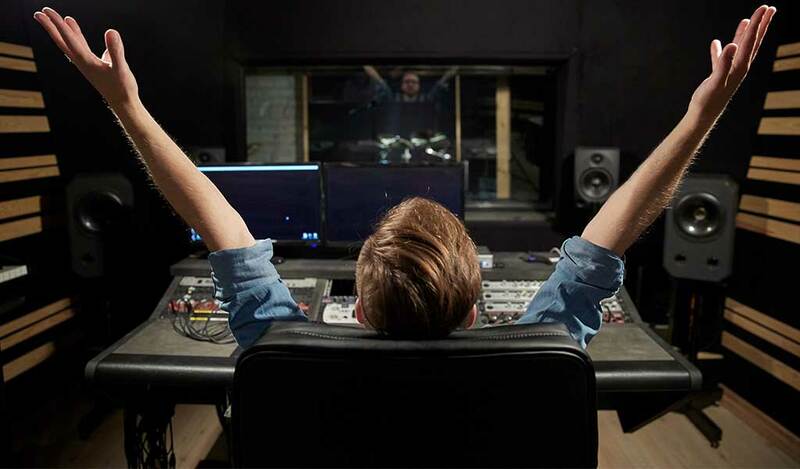 A booked studio session can over run or be cut short when a talent is unable to perform under direction or in the manner you originally anticipated. Therefore, those pennies you initially thought were tucked firmly in your pocket may well find themselves exchanging hands once more. Whether it comes to re-hiring new talent, paying for more studio time or having to fork over cash to dedicate more staff to the project, you will often end up more out of pocket than originally intended. Ultimately, you and your team are all working to the same goal. Yes, price is important, but there is much to be said for taking the focus away from cost alone. Going back to the reputation of brand, it begs the question: “What you save on cost, what do you lose in value?”. There are powerful benefits gained by shifting the focus from purely ‘price’. When you eliminate the fixation on keeping costs as low as possible, your focus can shift to assessing the quality of work delivered by the professionals in the industry. Your output is only as good as your input. 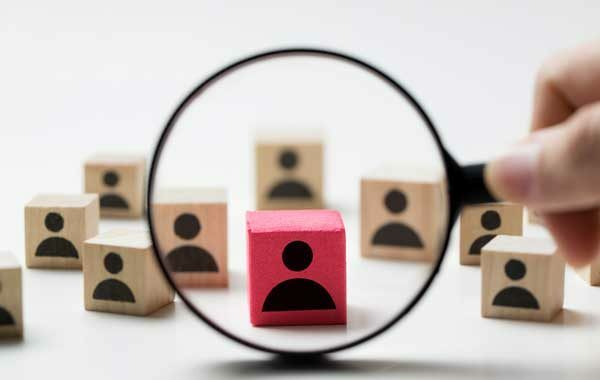 By hiring someone well-established in their profession, you negate the worry of uncertainty throughout the whole process. You can relax in the sound knowledge that your product is safe in their hands. Always choose a professional with a focus on quality. The more that professionally trained voice actors are priced-out of the industry, unable to compete and being undercut by non-trained cheaper voice over artists, the quicker we head towards a decline in overall quality of work. Yes, cheap quick results can be churned out in an effort to keep the money coming in. However, in the long term, will we start to lose the art altogether, replacing it with sub-par, but cheap, alternatives? It is worth remembering there is a huge difference between “cheap” and “cost effective”. ‘Cost effective’ means getting optimal value for money by commissioning an experienced voice over actor at a fair price. 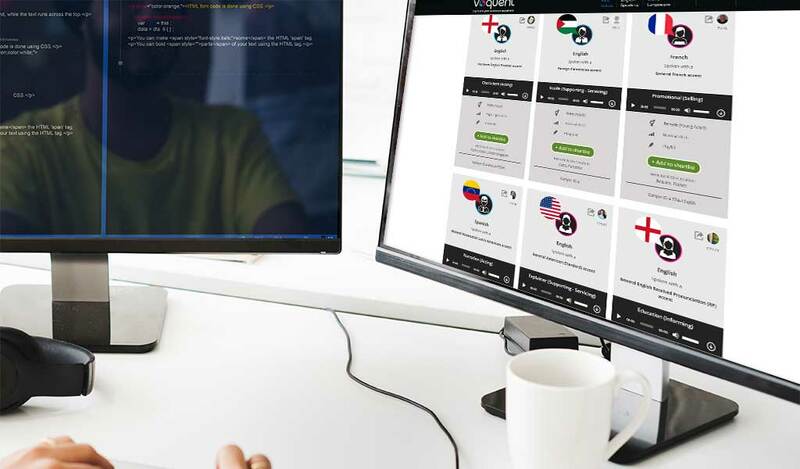 We at Voquent pride ourselves on being able to provide a service that is excellent value, with access to the world’s fastest growing database of voice-overs from around the world.